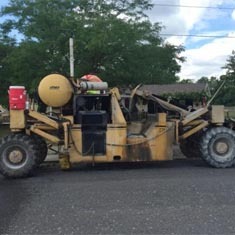 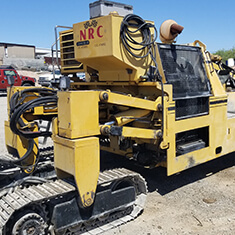 The Easi-Pour Compact 880 has been around for more than 30 years and is delivered with everything you need for your paving job. 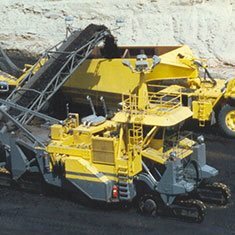 Easi Pour’s 1000 is the largest model in the Easi Pour line. 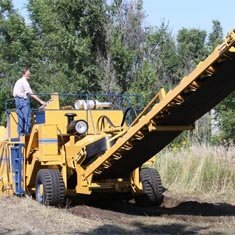 The 1000 is available with your choice of track or rubber wheel configurations. 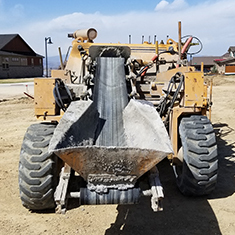 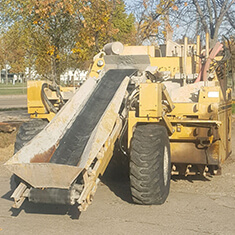 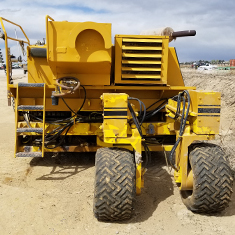 Easi Pour’s 650B is the most versatile machine of its size on the market today, capable of curb and gutter configurations, sidewalks, and recreational paths. 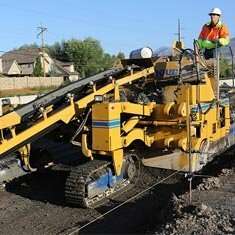 Easi-Pour has been the leader in production, speed, and quality in the curb and gutter paving industry since 1967. 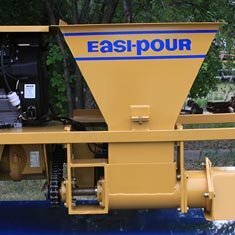 The Easi-Pour was designed and built with ease of operation and efficiency in mind. 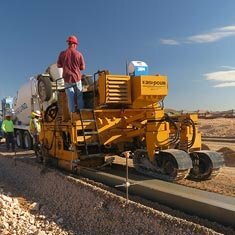 The Easi-Pour has been strategically designed to give you decades of dependable and safe service. 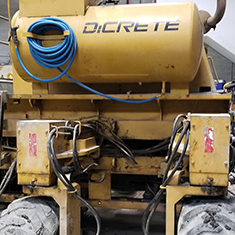 From very nicely equipped base models to our extensive list of optional equipment you will find an Easi-Pour to fit your needs. 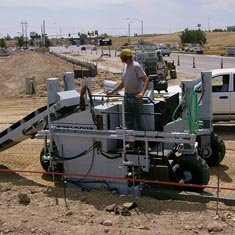 Easi-Pour, Easi-Grade, and Easi-Miner products are completely manufactured and assembled at our US factory. 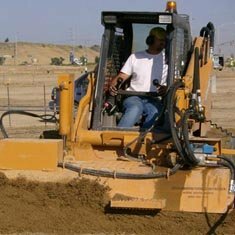 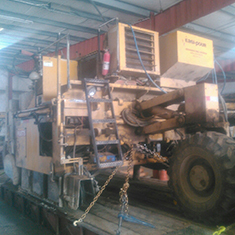 Same day service and immediate parts availability ensure complete customer satisfaction and confidence for the life of the equipment.